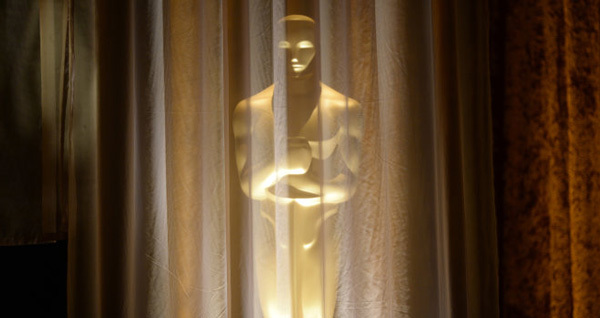 Chris Rock, a black comedian is hosting the 88th Academy Awards Previously, Rock was the host during the 2005 Oscars where Clint Eastwood's Million Dollar Baby took home the Best Picture prize. With the second consecutive whiteout among the 20 acting nominees, this has been a goldmine for Chris Rock, the black face among a sea of white. Everyone is cheering on Rock and his use of the platform to talk about #OscarsSoWhite. Unusual only because only two women have the honour of being solo female hosts at the Academy Awards. Claudette Colbert was the first female host of the Oscars back in 1956. Colbert though, didn't host it herself. She had the company of Jerry Lewis. From 1956, it took 38 years until we had a solo female host. 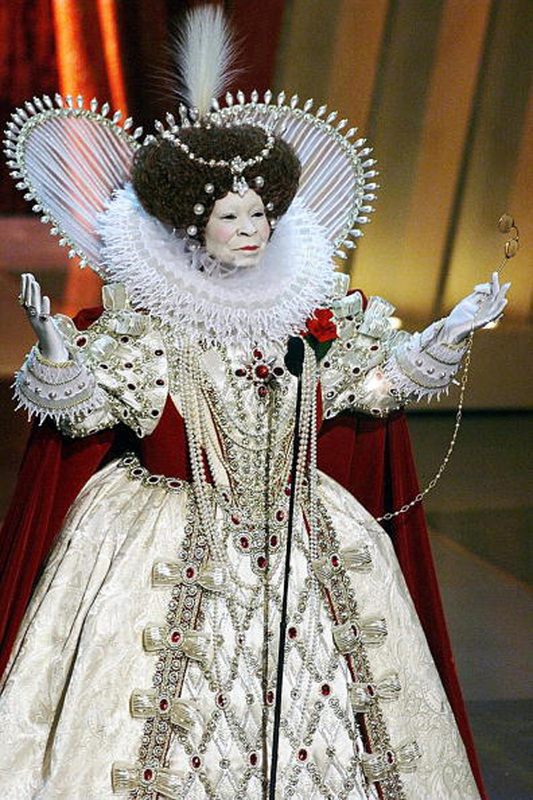 That woman, who was bestowed with that honour, was Whoopi Golderbg. She again hosted it in 1996, 1999 and then 2002. 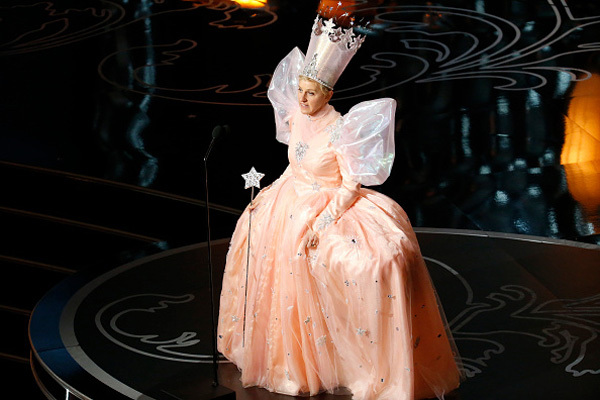 Ellen DeGeneres followed her up by being the second female solo host when she hosted it in 2007 and then 2014. It's anybody's guess as to who will be next. This was probably one of the worst decisions on the part of the Academy. 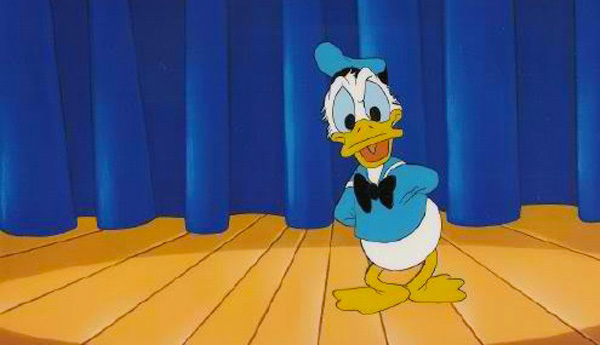 Clarence Na sh took the effort to narrate Donald Duck (made possible by premade animation). A simple search for "1958 Oscars Donald Duck" and the first link is "Top 10 Worst Awards-Show Hosts". 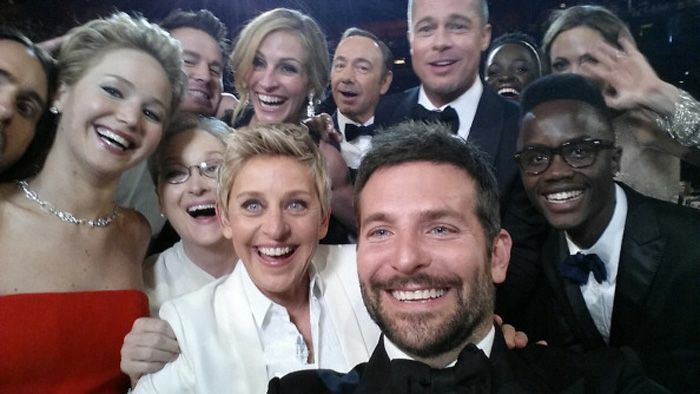 From 1969-1971, no one took the mantle of hosting the Oscars. It wasn't until 1989, when the show had zero hosts once again. The show opened with an forgettable music number starring Rob Lowe and Snow White.